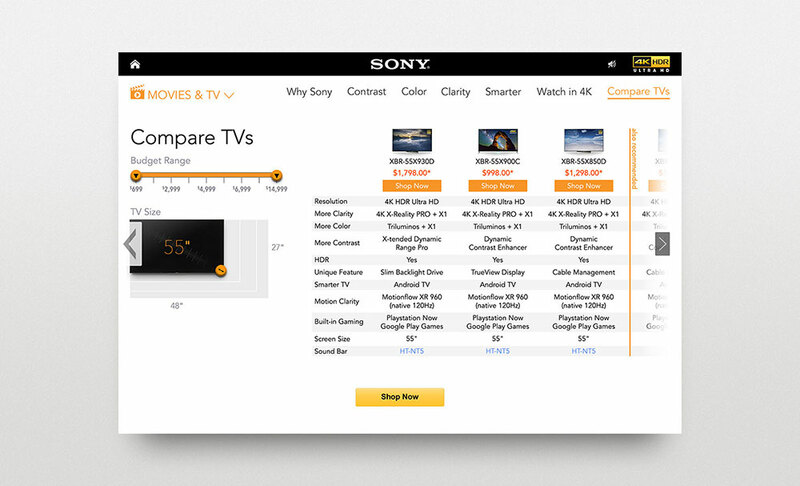 In 2015, we created the Sony Online Experience to help market and sell Sony televisions on amazon.com. The experience, which featured interactive interfaces that demonstrate superior color, clarity and performance of Sony TVs, generated fantastic interest and sales. In 2016, we were tasked with improving it. 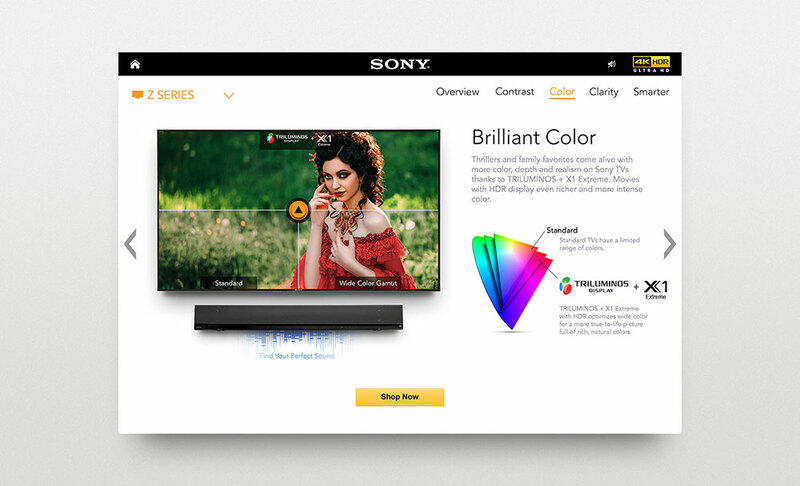 Building upon the award-winning feature set of the line of Sony TVs, including the new Z Series, we created a simpler and more dynamic user interface and experience. The results from both 2015 and 2016 inspired the Sony Sound Bar team to engage us to develop an interactive experience to help educate audiences about Sony Sound Bars. The San Gabriel Valley Water Company executive team recognized that customers want, expect, and demand a more user-friendly and optimized online experience. 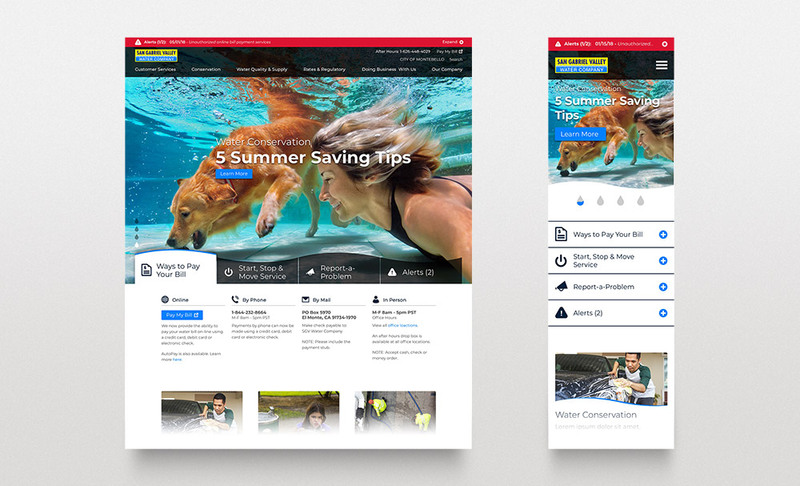 As such, they decided it was time to update the SGVW website to make it more engaging, customer-centric, and mobile-friendly. To ensure the end result met expectations, TYS solicited and incorporated significant stakeholder input throughout the design process. From discovery and research to strategic planning, content development and UX design, our team met and worked with every department in the company to meet both the design requirements as well as the myriad of regulatory/compliance demands. Since the new site was launched both customers and employees have commented how happy they are with the new look and feel. It humanizes the organization and makes it more friendly and approachable. 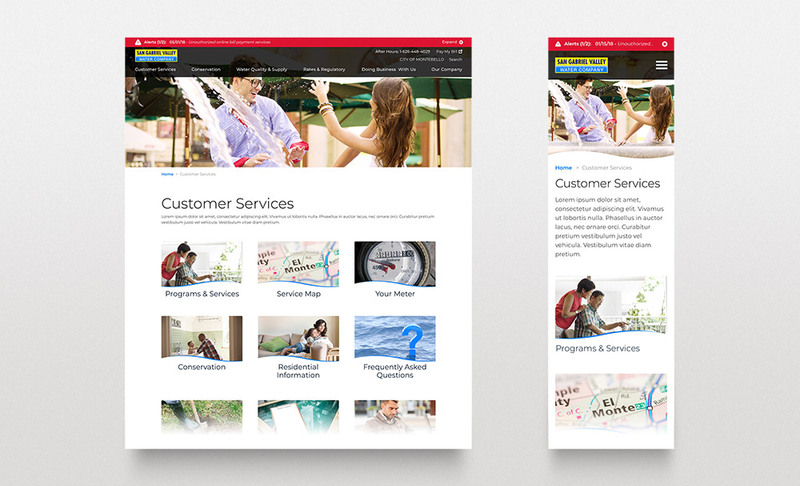 The company’s sister utility, Fontana Water, decided to mirror the site with some minor updates. On-going maintenance and support allow for continuous improvement as the sites evolve and grow. Educate site visitors about solar technology including the benefits, efficiency tips, finding a contractor, installation, maintenance and Net Energy Metering. 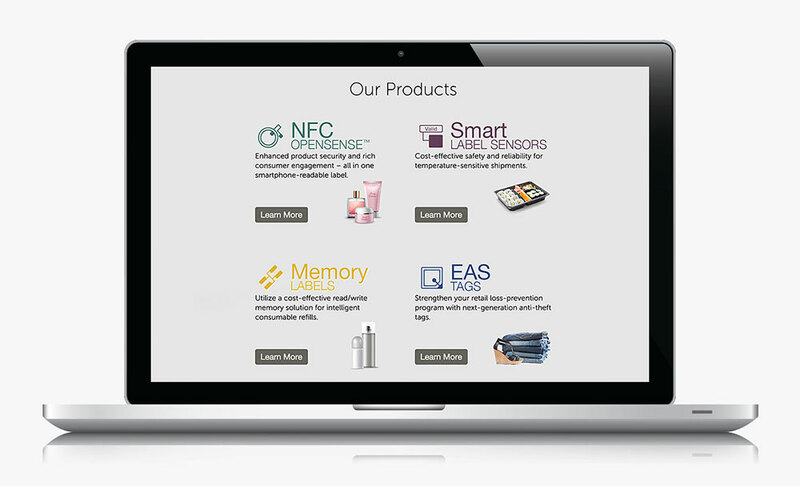 Create a dynamic interactive experience that is user-friendly, compelling, and educational. The first version of the interactive was so well received that we were engaged to develop a sequel, which continues to generate interest and help visitors find the information they are looking for to Go Solar. 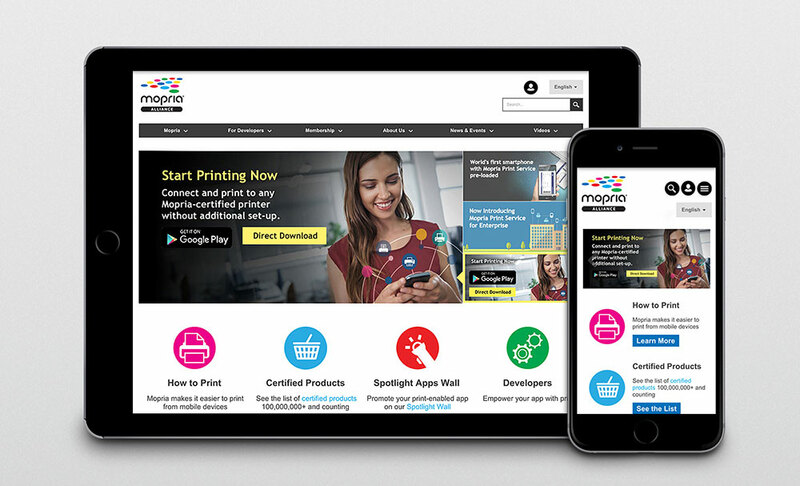 Mopria offers simple and seamless mobile printing from Android mobile devices to millions of certified printers worldwide. 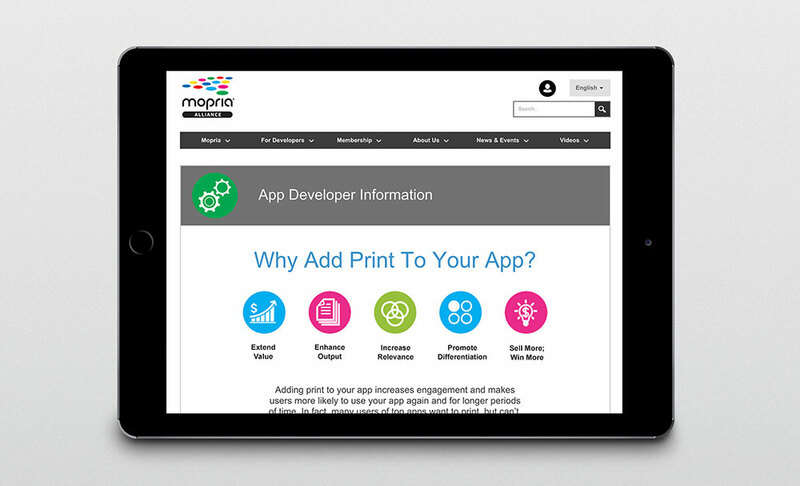 TYS was engaged to develop the Mopria website and promote the print solution to app developers. Working in partnership with the Mopria Alliance we developed a mulit-language website with information, educational videos, and a Spotlight App Wall to drive traffic and generate interest among app developers. In addition, we ran multiple Google AdWord and Universal App campaigns to drive traffic to the site and generate interest. 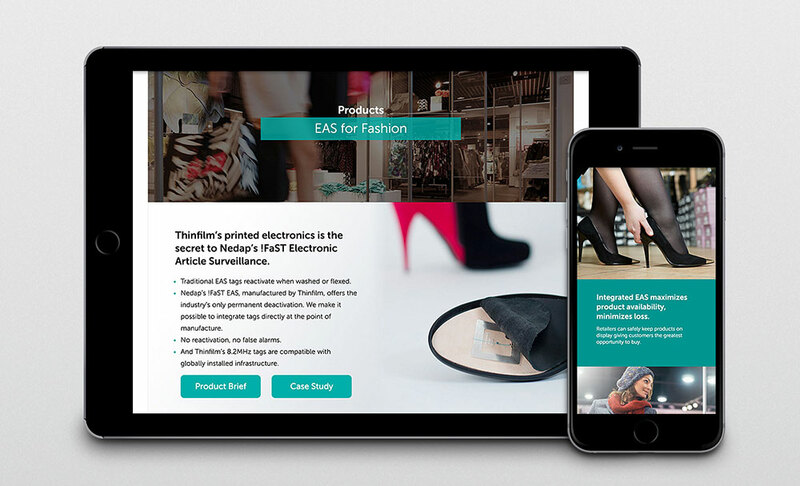 The website and campaigns continue to draw attention to this powerful print solution and the organization continues to grow and include many of the world’s largest printer and handset manufacturers, including HP, Canon, Samsung, and Xerox. 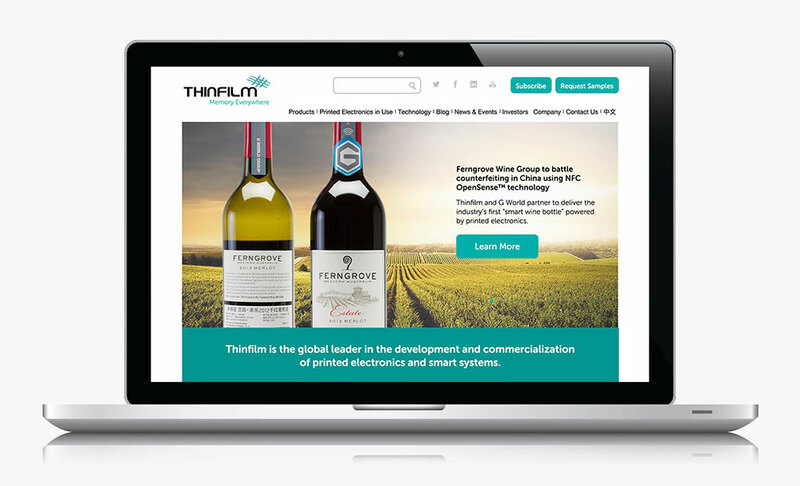 Develop an SEO friendly multinational WordPress site that communicates the power of Thinfilm technology and is easy to expand and manage with backend administrative tools. Produce a WordPress site with a user-friendly interface and navigation hierarchy. Assist Thinfilm marcom team with day-to-day administrative duties as needed for a publicly traded company. Thinfilm.no continues to grow and we help the company to market its products around the world. A nimble interactive agency that turns clients into partners and friends. Small, by design, since 1998. Focused. Flexible. Helpful. We believe in forming strong creative partnerships with our clients. We want to learn from you and with you in a collaborative environment. Loyalty, talent, and integrity are extremely important to us. We believe people who possess these qualities should be embraced and treated with the utmost respect. Tin has more than 25 years of experience in the graphic design industry. He began his career working for legendary designer Saul Bass of Bass/Yager & Associates designing logos, packaging and promotional materials for companies such as AT&T and Lawry's. 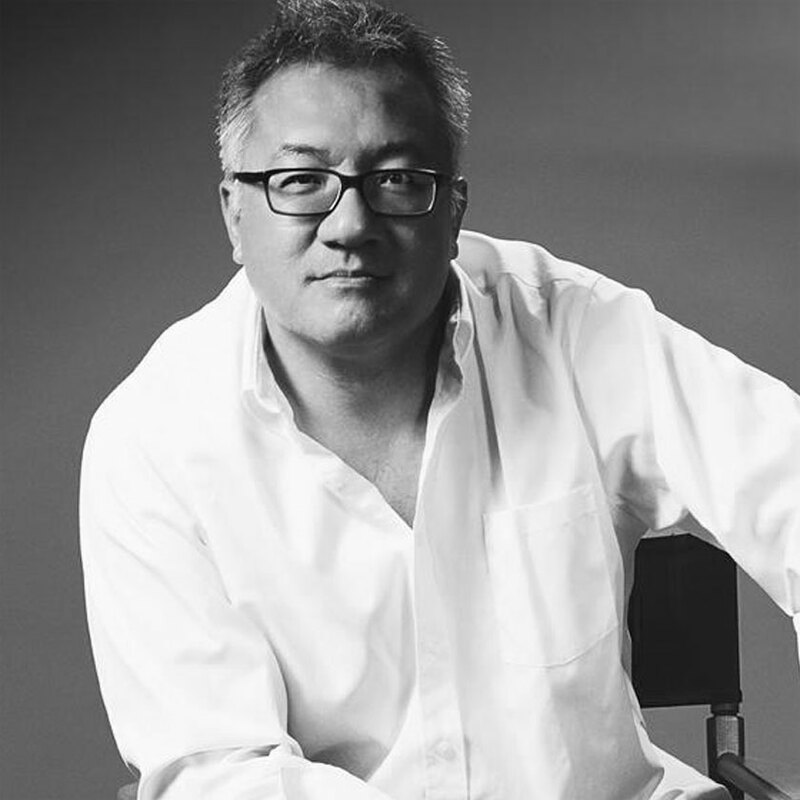 In 1998 he founded TYS Creative, Inc. as a branding and interactive firm developing integrated solutions for clients such as Epson, Toshiba, Disney, and Southern California Edison. Tin was also a co-founder of Yolk Magazine, a multi-cultural publication, and is an adjunct instructor at UCLA Extension Visual Arts. 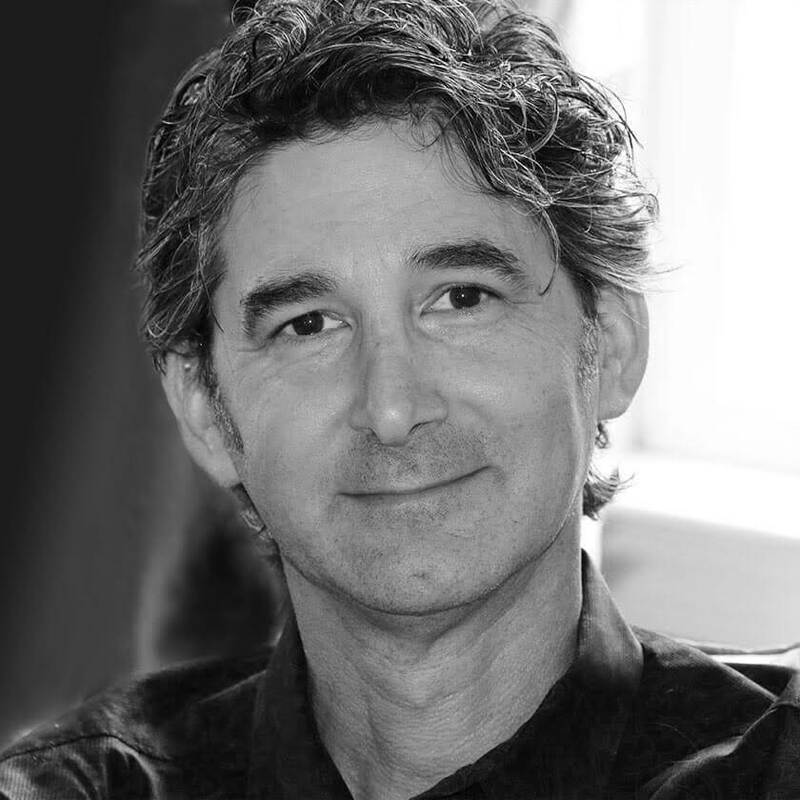 Charlie has over 25 years experience as a marketing and communications professional. He has completed a broad range of assignments, including writing and managing the production of theatrical movie trailers, radio spots, brochures, newsletters, and print advertisements for Fox Sports, NBA, Sony Pictures Entertainment, Universal Studios and Viacom Licensing. He has lectured on Branding and Consumer Behavior at Drexel University and UCLA Extension. He has also published a number of articles on technology and creativity in nationally recognized magazines and trade journals. Nearly 25 years ago Tin Yen, TYS Creative principal and creative director, co-founded YOLK magazine, which focused on Asian Pop Culture and Entertainment. As Asian-American representation becomes more prevalent in mainstream media, the London-based publication “It’s Nice That” looks back on the impact of YOLK. Congratulations to our partner-client, Thinfilm, on the opening of their new chip fabrication plant in San Jose, California. 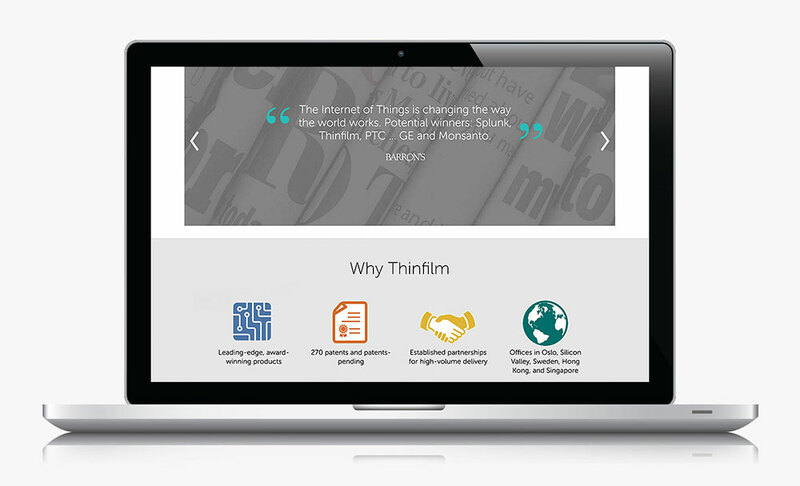 When fully operational, Thinfilm will be able to produce 5 billion EAS and NFC chips per year, revolutionizing the way consumers interact with products in the emerging IoT space. We're excited to share one of the most enlightening projects we've ever done. 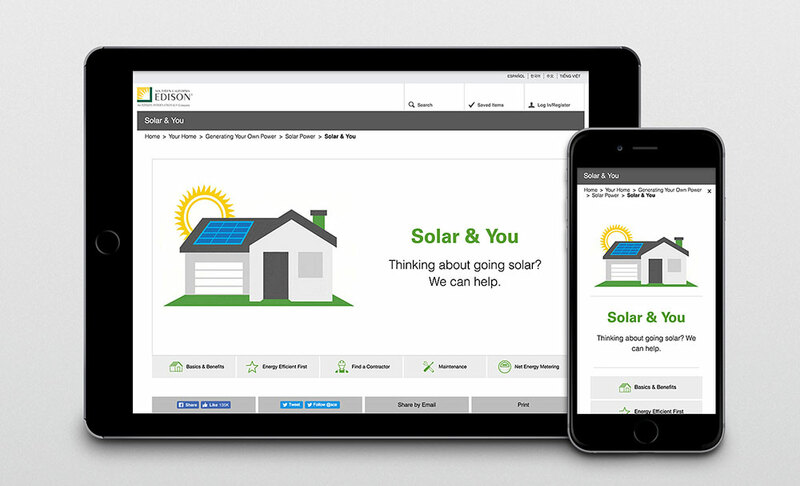 When Southern California Edison asked us to help educate Californians about solar technology we jumped at the chance. 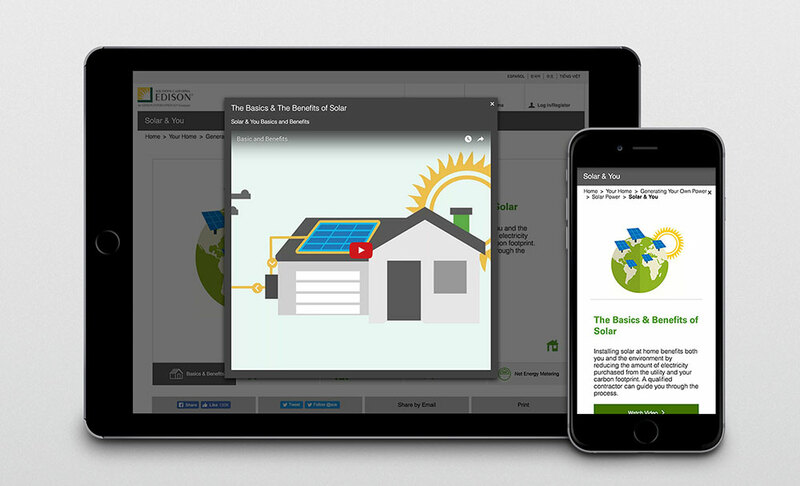 From Basics & Benefits to Net Energy Metering, this interactive tool really shines! 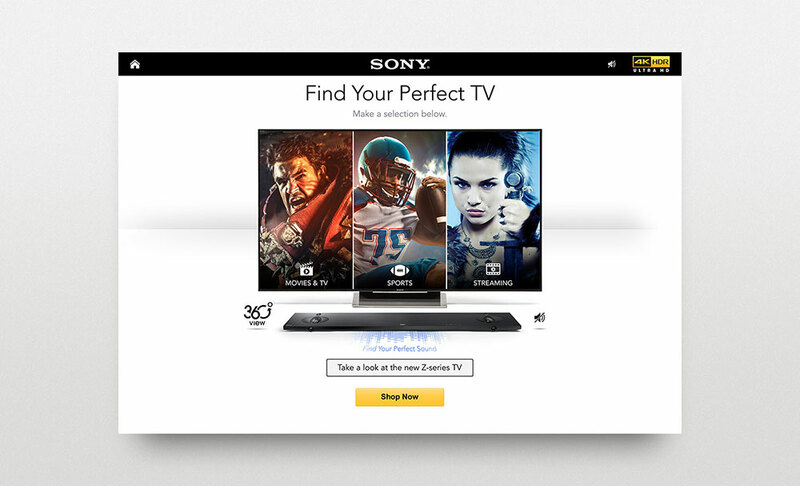 Check out the new lineup of Sony TVs, including the Z Series, on the Sony Online Experience on amazon.com. Movies, TV, sports and streaming come alive in this interactive experience that provides all the details you need to find the best TV. In just four years, the Mopria Alliance, founded by Canon, HP, Samsung and Xerox, has grown to 21 members, representing the worldwide printer business. And it's growing fast - recently Mopria print technology reached a user adoption milestone with more than 500 million installations and 300 million active users! Shoreline Gateway, set to open in 2021, will be the tallest residential tower in Downtown Long Beach. Located in the East Village Arts District, the tower features an unparalleled view of the Pacific Ocean and provides walkable access to public transportation and Downtown Long Beach. Nearly 25 years ago, UCLA alumnus Tin Yen and USC alumnus Tommy Tam founded YOLK magazine. YOLK magazine was an Asian-American quarterly publication that hoped to “represent Asian Americans and be exciting and challenging in its visual content,” according to Yen, YOLK’s creative director. TYS spent time with the BIPs (Big Important People) at Beth Israel Preschool to learn more about how they help children and toddlers learn and grow. But don't take our word for it -- check out the new website and testimonial video from the parents themselves.